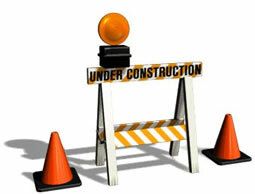 This page is	still under construction and so not	yet	available. Please know we are working diligently as time and resources permit to provide this	resource freely to the community. We hope to have it available very soon. Please check back and THANK YOU for your patience!